We have to give cool points where cool points are due. 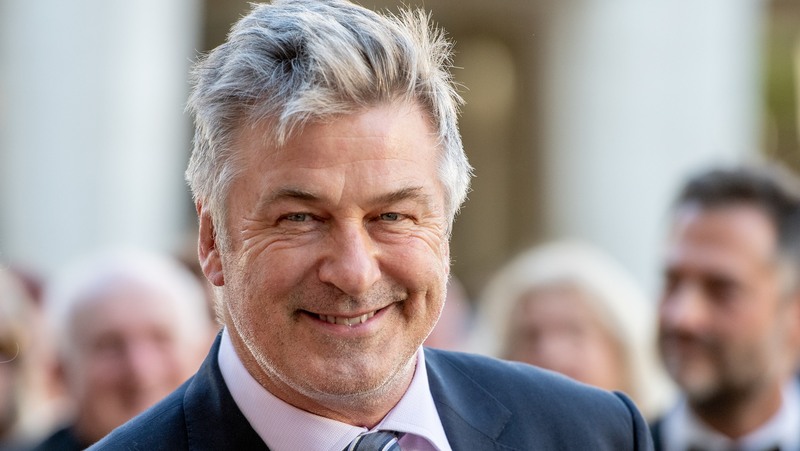 This week, those points go to Alec Baldwin, who hilariously described some of the big differences between his children and likened his youngest daughter, 4-year-old Carmen, to one of the greatest ladies of the century: Oprah Winfrey. All of this goodness went down on Live with Kelly and Ryan Friday morning, when Baldwin opened up to cohosts Kelly Ripa and Ryan Seacrest about the hilarious differences between his children. Trust us when we say this conversation only gets better with every passing moment. This seemed to inspire Ripa to pluck up the courage to comment, “Well, Carmen, she must seem like a grown-up compared to the boys,” before going on to remark that even though she doesn’t like to stereotype different genders, she’s noticed in her own life as a mother to one daughter and two boys, that girls tend to develop quicker than boys. Baldwin seemed to be in agreement with Ripa’s assessment: “Carmen, she’s like Oprah Winfrey. She’s very conversant and very smart and very chatty and very sophisticated,” he told Ripa and Seacrest, snapping his fingers to illustrate how quick she really is. To wit Baldwin also commented just how easily two of his sons, Rafael, 2, and Leonardo, 1, manage to whip each other up into a frenzy with their antics. Meanwhile, Carmen is “chatting and hosting a talk show,” the proud dad quips. Of course, Baldwin loves all his kids equally, we’re sure. And we’re also sure that as the boys get older, they, too, will get the gift of being likened to a badass celebrity. But for now, we’re just going to enjoy the utter charm and cuteness that is Baldwin admiring and appreciating just how whip-smart Carmen is at just 4 years old.